This rustic soap is molded by hand. It appears with a white film, due to its rusticity and sign that there is no conservative, which disappears at first use. He also serves as a household cleaner and laundry. 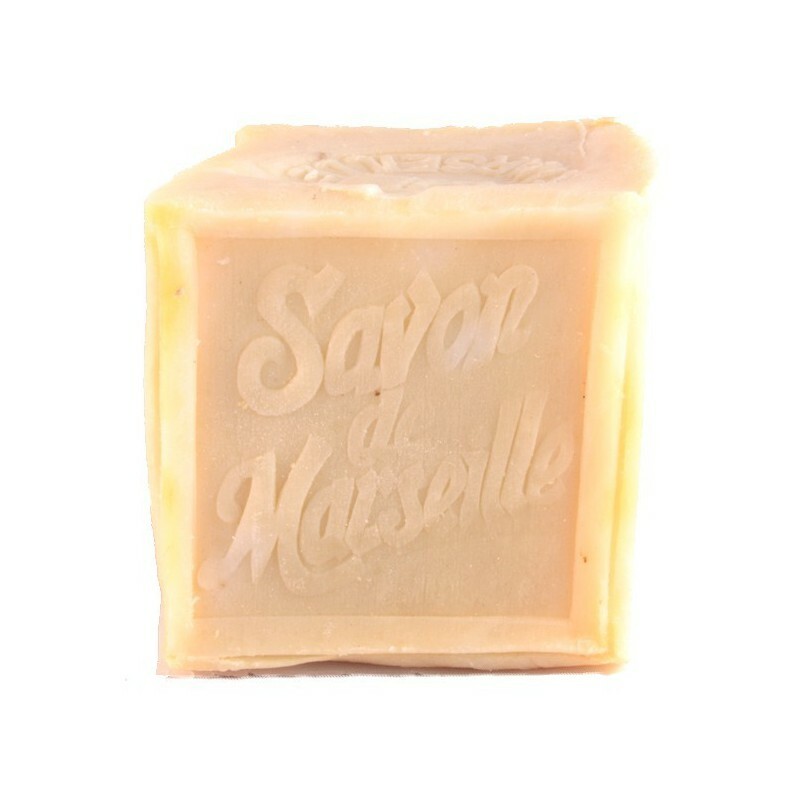 There are Marseille soap flakes for laundry. 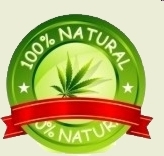 It is used especially for washing babies and people with allergies because it does not contain allergenic ingredients. Make chips with soap and put them in your wardrobe, moths will escape and your clothes will have a good odor of freshness. 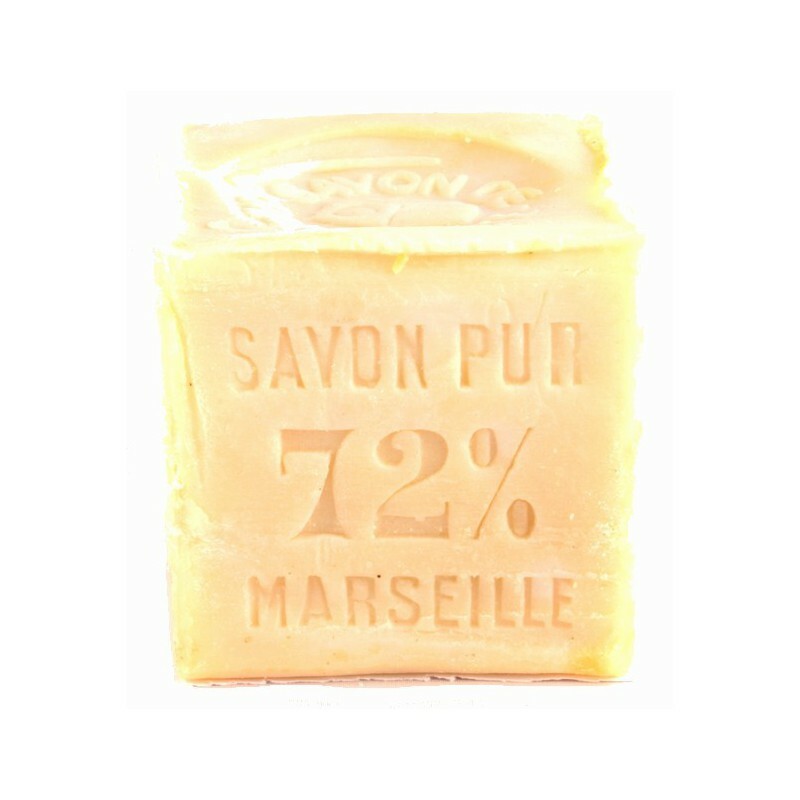 Authentic Marseille soap is a natural product made exclusively from palm, olive and coconut oils, free of colorants and free of animal fats. It is guaranteed to contain 72% of oil, a percentage lovingly stamped upon each cube of soap. Due to the exceptional purity of the formula, this soap is hypoallergenic, anti-bacterial, and mildly antiseptic. This object is a symbol of the city and of the traditions of Marseille.